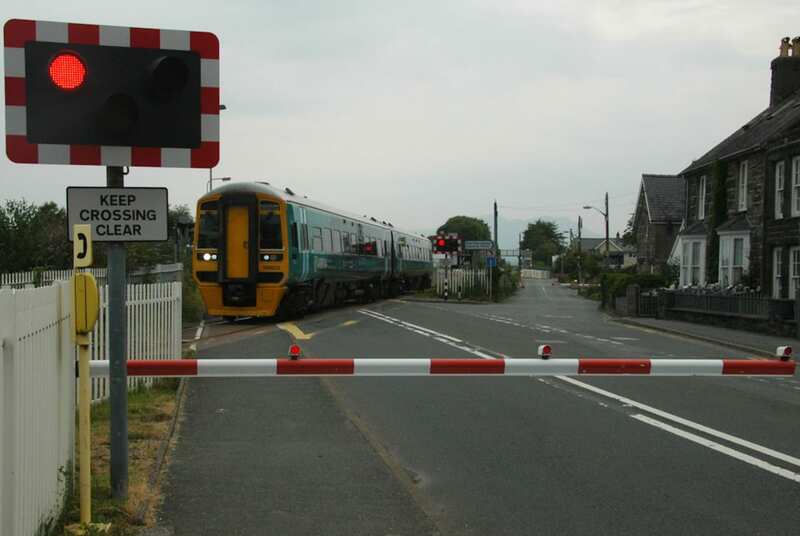 The Institute of Railway Research (IRR) won funding from the Department for Transport (DfT) to investigate new methods of crossing control. The successful bid was drawn up by Research Fellow Dr Farouk Balouchi, an electronics engineer with special expertise in “energy harvesting” – meaning that electrical power is drawn from sources that could include track vibrations caused by an approaching train. This would provide a “free” power source for relatively inexpensive sensors that could be attached to tracks in the vicinity of a crossing. They would then form a wireless network to send a message to lower or raise the gates. Savings could be massive. In some locations, a conventional detection system could cost up to £500,000, with high running costs. But a wireless sensor network in the same situation could be installed for less than £20,000. It would be self-powered by vibration and the network would also be “self-healing”, said Dr Balouchi. “If one sensor fails, the others talk to one another and create another network, creating another route for the information to travel,” he explained. He added that wireless sensors could be fitted quickly, with no requirements for conduits or wiring that was vulnerable to theft or problems such as being gnawed by rodents. Disruption to rail services caused by installation and maintenance would therefore be minimised. Another boon would be that the wireless sensors would not only detect trains but, because they respond to vibrations, they could also be used to monitor the condition of the track and the track bed. The IRR is proposing a completely novel use of wireless sensors, especially with the innovative proposal to harvest energy from track vibration, but the technology has been tried and tested in the oil and gas industry and some safety-critical applications such as medical devices, said Dr Balouchi. In carrying out the DfT-funded research project, the IRR carried out extensive testing and modelling at its fully-equipped rail research labs at the University of Huddersfield.